Our Boys’ Chore System (Their Chore Names Will Crack You Up!) & Just 2 Days Left in Bundle Sale! Yes, I’m sharing about this again, because I don’t want you to miss it! Before it’s gone, I wanted to make sure that you knew that one of my Costco Meal Plans is in fact included in the latest Ultimate Homemaking Bundle. 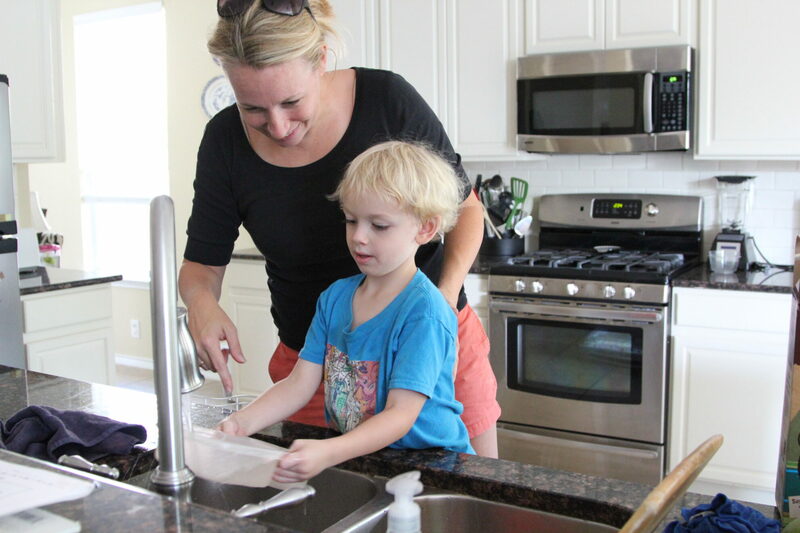 Also, we’ve recently stumbled upon a great new chore system that involves both paid and unpaid chores! You’ll have to read more about what we do and the crazy names the boys came up with for their jobs! I’m always looking for ways to make my life in the kitchen and in my home easier, and this bundle is loaded with great resources for you! 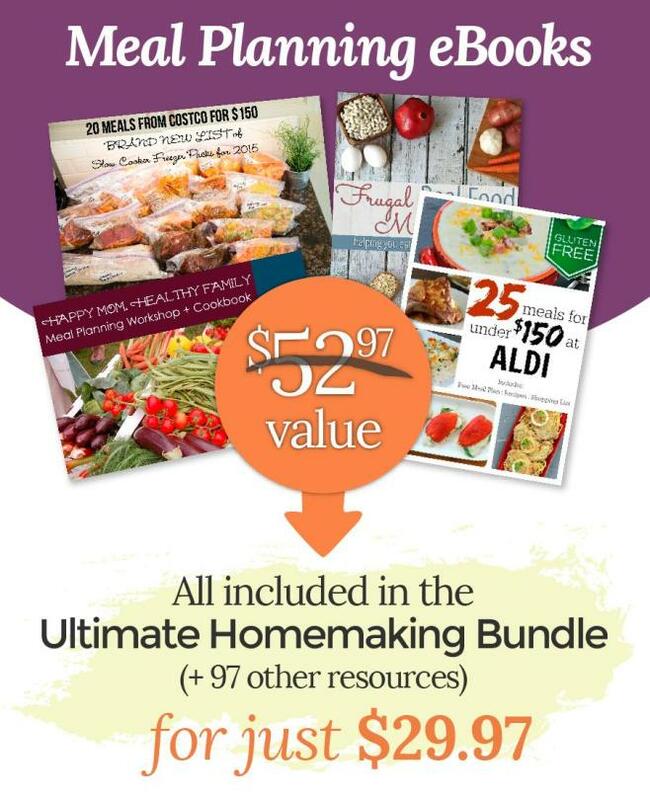 The crazy thing is…this library of homemaking goodness is a total steal, they’ve agree to include it in the special collection of resources that I’ve helped put together, for only $29.97. These meal planning resources…PLUS 97 other resources! That’s not a typo. There are some amazing resources available from many of the top homemaking bloggers and writers on the web, to help you be the best mom and homemaker you can possibly be. While I wouldn’t expect you to read each and every book in a library, I also don’t expect you to read and go through all the resources here. Just know that when you need that inspiration, encouragement or are on the hunt for tips and strategies to set up a new ‘system’ in your own, you’ll have the resources you need in your back pocket with this bundle! The only catch is that it’s only available to purchase through Monday. Yes, like….tomorrow! P.S. As if the eCourses and eBooks weren’t enough of a no-brainer, you also get to redeem over $300 worth of bonuses. And a few more great resources for saving money on groceries too! Seriously…from marriage books to printable planners to natural living to meal planning to grocery savings, there’s an insane amount of valuable content, ideas and plans to help you thrive in your homemaking efforts! Whether it’s following along with me in the kitchen as I pull together 20 meals for $150, or learning the insider secrets to doing laundry, you’ll find all that you need in this complete library! P.S. I’ll be back next week with our regularly scheduled weekly email from $5 Dinners!